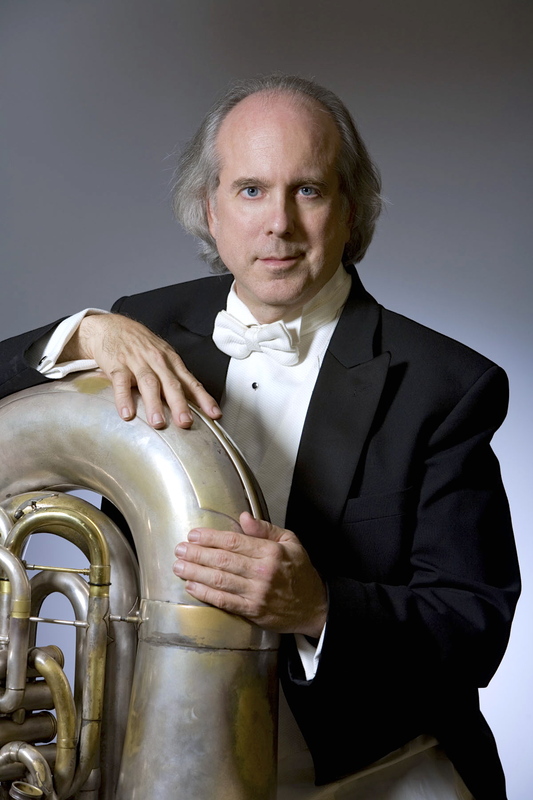 When the Atlanta Symphony Orchestra’s Brass Quintet takes the stage at this year’s 30th anniversary Summerfest, don’t be surprised to see one of your neighbors sitting down to perform. A second Virginia-Highland resident would have joined him, had he not been performing this season with an orchestra in another city. VaHi resident Michael Moore plays tuba in the quintet that will perform Sunday, June 2, from 12:15 – 1:15 pm on the festival’s main music stage. The quintet’s regular horn player, Richard Deane, also lives in VaHi, but has been performing this season with the New York Philharmonic. In addition to Moore (Principal Tuba) and Deane (horn), the following ASO musicians are also VaHi residents: Justin Bruns (Assistant Concertmaster), Laura Ardan (Principal Clarinet), Bruce Kenney (horn) and Nathan Zgonc (trombone). So, on Sunday during Summerfest, grab a bagel or two, come have brunch on the Inman ball field lawn and salute VaHi’s connection to the Atlanta Symphony Orchestra! This entry was posted in news and tagged 2013, aso, summerfest by John Becker. Bookmark the permalink.